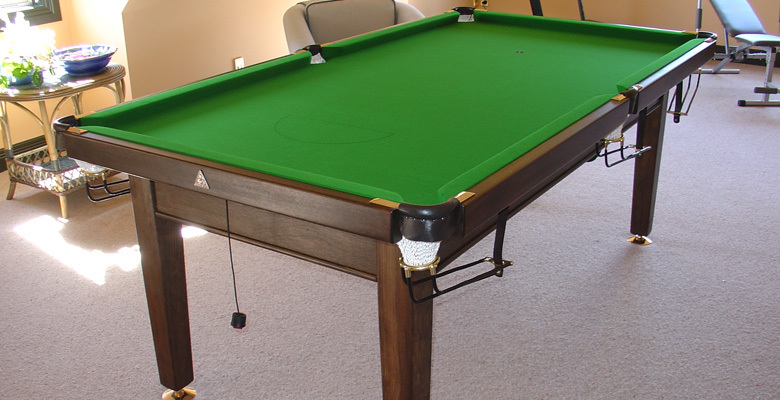 Quality entry level design based on pub size pool table for home or workplace use. Made with solid hardwood top surrounds, a composite board top covered in quality English Cloth, with the choice of brass or chrome fittings. 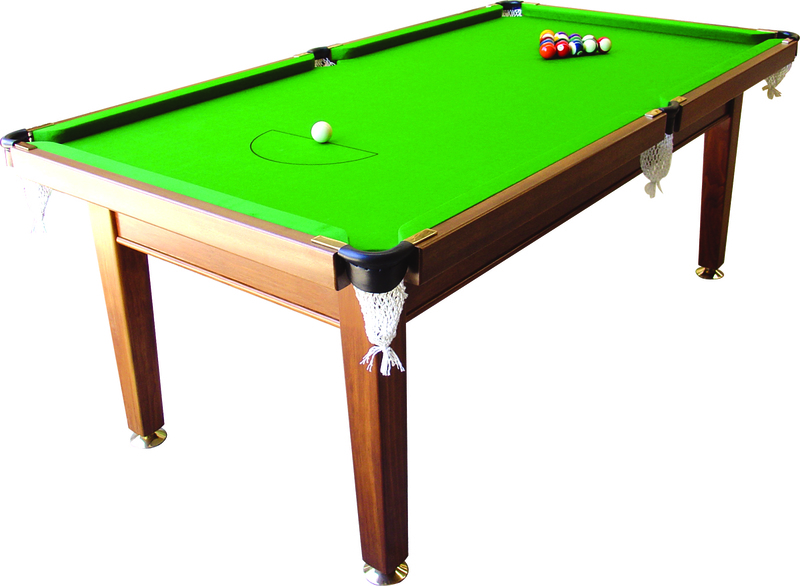 This is a great table for the family or personalise it with selected colour options for the Games Room, Home Bar or Man Cave! Phone 0800 476 825 or email sales@potblack.co.nz to purchase or obtain a quote.